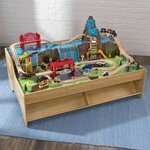 Kidkraft acquires Solowave Design, futher establishing itself as a leader in traditional and imaginative play products. KidKraft, Inc. (“KidKraft”) today announced its acquisition of Solowave Design, Inc. (“Solowave”), a leading manufacturer of ready to assemble outdoor wooden play centers and playhouses under the Big Backyard® and Cedar Summit® brand names for an undisclosed sum. Solowave’s Yardistry® outdoor living product line is not included in the transaction and will remain with the seller. Take summertime chilling to a new level with iL​ounge, the tranquil and fun way to enjoy all summer activities. Whether floating in the pool, relaxing on the beach or enjoying an exciting camping adventure, iL​ounge is the recreational accessory you want to have close by. Take a look and then another. Tia Cibani has taken her celebrated designs and created them for kids, incorporating all the ruffles and flourishes she uses for her adult collections. The whole collection, designed for girls and boys aged 2-14, brings out a spirit of fun enhancing the joys of childhood. Those shopping for small fashionistas will lose their hearts to 3D tutu skirts pleated in candy wrapper taffeta that crunches. Offerings for young men come in smart shapes with subtle design details and clever construction in handsome textiles of checks and stripes. All items are carefully constructed so they wear well and are easy to care for. 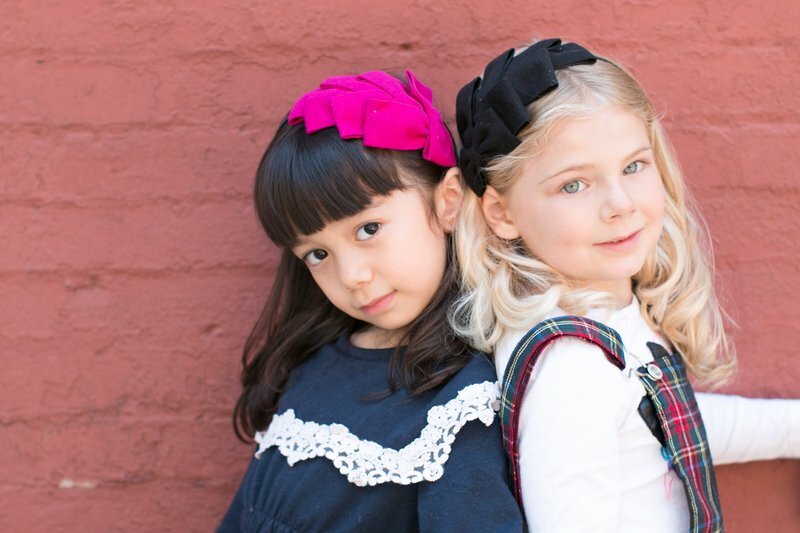 In recent years, there have been some major changes in the world of little girls’ fashions. Many parents voiced concerns over the sea of pink and purple princess gear that was so prevalent in mainstream stores, and called for more diversity in the marketplace. If the founders of children’s clothing company Rubes and Beasty have their way, the boys’ fashion racks are in for a similar — and much needed — revolution. Mother-daughter team Sherry Hiatt and Michelle Wise brought together their combined artistry and business skills to launch their company in 2014. While walking can be a lot of fun, sometimes it feels more like a chore. Often, this happens when the weather doesn’t cooperate with us. No matter how well a little one is wrapped up, rain or wind can make a stroller ride a less than pleasant experience. Stroller covers can help a lot, but not all of them provide optimal protection. 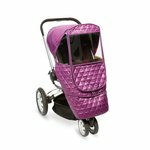 Korean brand Manito has offered high quality, innovative stroller shields since 1999. They founded their American division, Manito USA, in 2012 to bring their convenient line of products to families on this side of the Pacific. While a shoulder ride is a thrill for the child, it’s not always so for the grown up involved. Many parents feel uneasy having their child ride on their shoulders because of safety concerns; it seems frighteningly easy for a squirmy youngster to slip off sideways or fall backwards suddenly. There’s also the issue of physical discomfort for the parent. As children grow, carrying them — particularly for extended periods — can be a serious strain on a parent’s back, shoulders and arms. 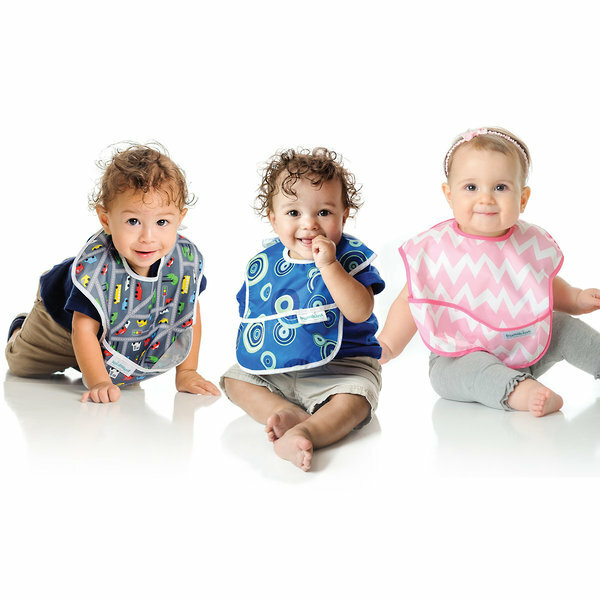 Saddle Baby helps lessen the strain by providing a new, more convenient way for both parents and kids to enjoy the ride. Reminiscent of 1950’s Palm Springs and the Rat Pack era, the Spring/Summer 2016 Florsheim Collection provides on-trend and comfortable offerings to support little feet, from golfing adventures and pool days, to graduation parties and BBQ’s. With a rock-solid and handcrafted base, Florsheim boy’s collection is a modern twist on dad’s old favorites; from slip-ons, loafers, sneakers and boots to waterproof boat shoes, Florsheim designs shoes that let him discover his own path. Parenting is often a balancing act between safety and fun. This quest for balance applies to the products parents purchase for their children. 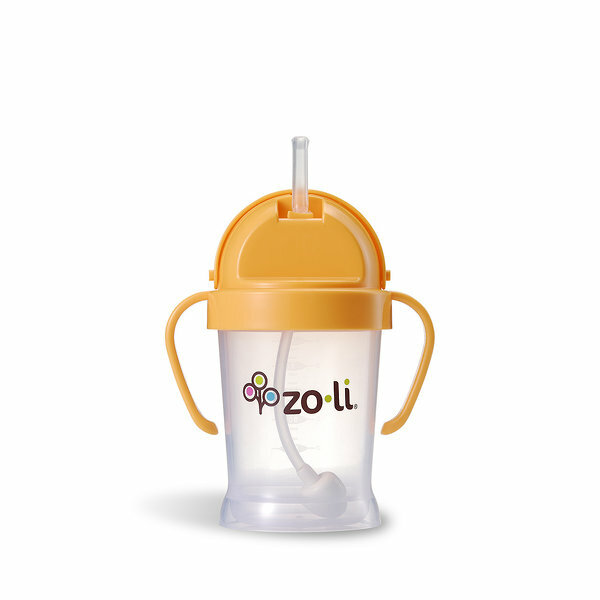 Products that are extremely popular and recognizable to children are not always the best for kids’ health or for the environment. It’s always a bonus when a company that cares produces fun, licensed products that kids really want. Zak Designs offers the best of both worlds. 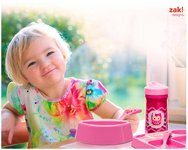 Their products make mealtimes convenient and safe, and bring a dash of style to the table. Let’s get Pompidoodling as eatsleepdoodle’s first museum-bespoke product launches at the Pompidou Centre. eatsleepdoodle unique textile products are designed to inspire folks to get creative and enjoy drawing, designing, colouring-in and doodling – so it was a natural extension that eatsleepdoodle should start developing bespoke doodle products for some of the world’s great houses of inspiration and creativity – museums and galleries.